Teachers create their free account by visiting www.myQBookMeets.org and clicking on Sign Up. If you already have an account on myQBook Meets, you can skip this step and go directly to step 2. Teachers click on either elementary school, middle school or high school below to choose the level of the meets. Teachers register their students for each meet online by clicking on the "Open" link under registration. You can add and register any number of students in this step. Students take the test online in school (tests should NOT be taken at home) anytime during the week of the meet in the presence of their teacher or a moderator. Students start the test by first selecting either elementary, middle or high school level and then clicking on the name of the test bolded and highlighted in blue. The program automatically closes and scores the test after the allowed time so that teachers don’t have to manually check and score each student’s test. Results are available at this site by 8:00 pm on the Saturday after the meet closes under the "View" link in front of each test. Individual school results are also emailed to each teacher. 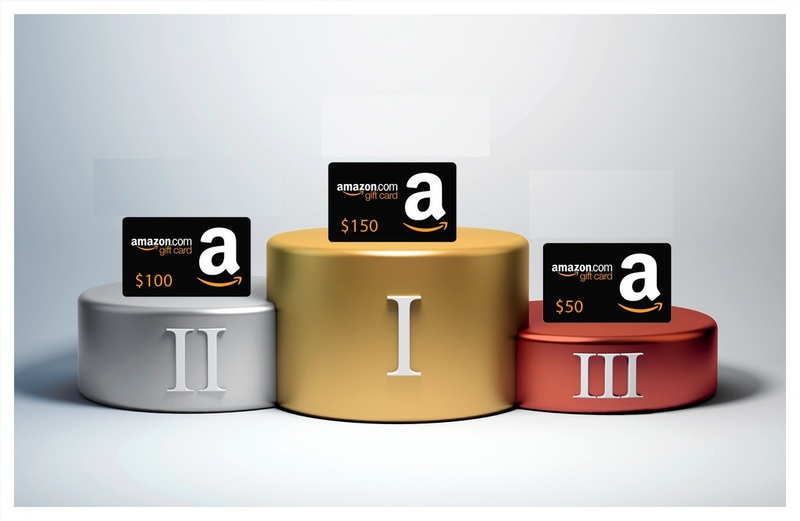 Every school year, we will be providing awards (Amazon.com Gift Cards) to the teachers of the top 3 teams in each event. Awards will be given only for the events in which we have 20 or more schools and 100 or more students participating. In case of a tie, the award prizes will be split evenly. For example, if we have a two-way tie for the first place, the two first place winners will get $125 each ($250/2) and the third place winner will get $50. If we have a two-way tie for the third place, the two teachers will each get $25. © 2019 - myQBook Meets. All Rights Reserved. myQBook Meets is a 501 (c) (3) nonprofit organization.